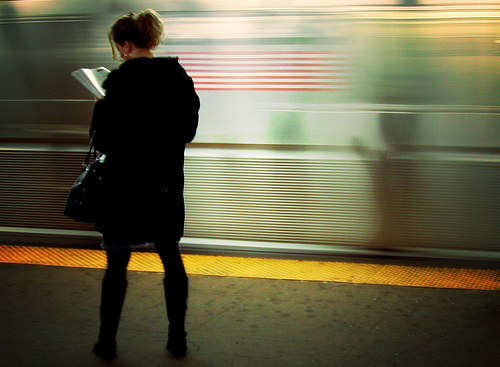 I’m a voracious reader, regularly reading 2-3 books per week, but I’m not a picky reader. I love fiction — historical fiction, faith-based fiction, thrillers, medical drama, etc. — and I usually read whichever one stands out to me when I turn on my iPad. I am a little pickier when it comes to nonfiction, and while I speed read fiction, I usually read nonfiction much slower…a chapter here, a chapter there. In the reader survey we conducted several months ago, many of you asked for more book recommendations, and I’m excited to make this a new feature each month. 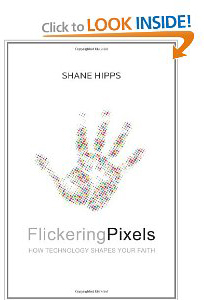 My favorite source for reading material is Amazon’s free Kindle books. I’ve gotten almost 400 books over the last 18 months, and I’ve discovered more than a few authors and series that I love. Although I prefer to read on my iPad, Amazon offers free Kindle apps for your PC, Mac, iPhone, BlackBerry, Android or Windows 7 phone as well! 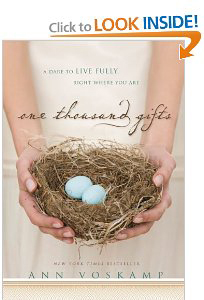 I’ve been slowly reading One Thousand Gifts over the last couple of months, and I’m really enjoying it. Ann Voskamp’s writing style forces you to slow down and focus — something that I probably don’t do often enough — and I love her emphasis on being thankful for even the smallest moments in our day. I’ve discovered a new appreciation for Ann’s popular blog, A Holy Experience, through the book as well. 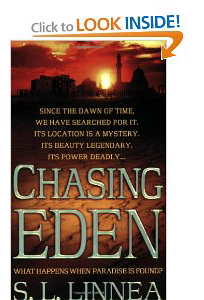 Chasing Eden is an exciting thriller set in Iraq during Operation Iraqi Freedom. Army Chaplain Jaime Richards finds herself thrust into a race to discover the location of the biblical Garden of Eden. It’s fast-paced and adventurous, with an authentic military feel and historical context that kept me hooked throughout the story! This is one of those series that had me purchasing the next book as soon as I finished the first! 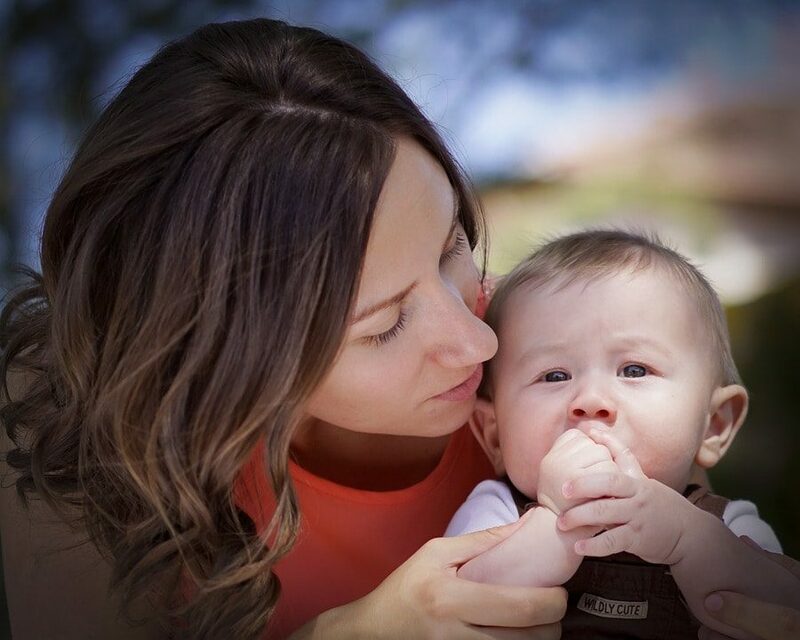 Meagan Francis blogs at The Happiest Mom, and in a society where moms often connect and bond while sharing their struggles and frustrations, I appreciate her refreshing approach to embracing the joy and wonder of motherhood. 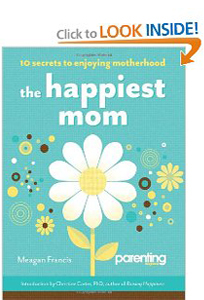 In The Happiest Mom, Meagan shares practical tips to help every mom find the secret to enjoying their role as mom. It’s a colorful, happy book (of course!) and an easy read, and Meagan’s voice and style makes you want to want to put her advice into practice! 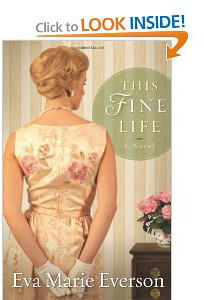 I really loved the storyline and writing style of this novel, which takes place in the ’60s as Mariette Putnam, a young debutante, tries to decide what she wants for her future. It’s a coming-of-age story, but it’s also a story about discovering faith and what unconditional love really is. It’s also about contentment and embracing your life, even when it doesn’t end up exactly where you thought it would. 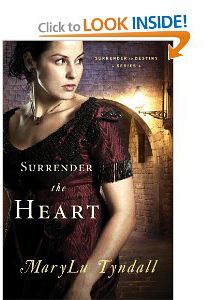 Historical fiction is probably my favorite fiction genre, and Surrender the Heart, the first in the Surrender to Destiny series, did not disappoint! Set during the War of 1812, most of this story takes place at sea, offering a fascinating look at the atmosphere and workings of a ship during that time as well as the history surrounding the naval battles during the war. It’s an exciting and adventurous book with just the right amounts of romance and faith for my taste! 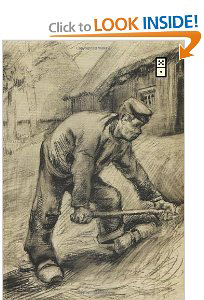 This has actually been on my reading list for a while. 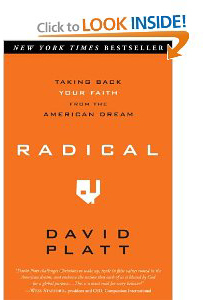 I’ve read the sample chapter, and I think author David Platt asks some important questions about American Christianity and the call for Christians to live radically and serve others. I’m looking forward to diving into this one more and hearing more of his thoughts. Do the Work is the second release from Seth Godin’s Domino Project. As a self-employed, WAHM, I’ve often said that there’s no secret formula for success…you just have to be willing to work really hard. I often feel like I eat, sleep, breath and live technology because it’s such a big part not only of our business but also our personal life as well, so when I saw this title at a Classical Conversations book table, I was intrigued. What are you currently reading? What’s in your to-be-read pile?